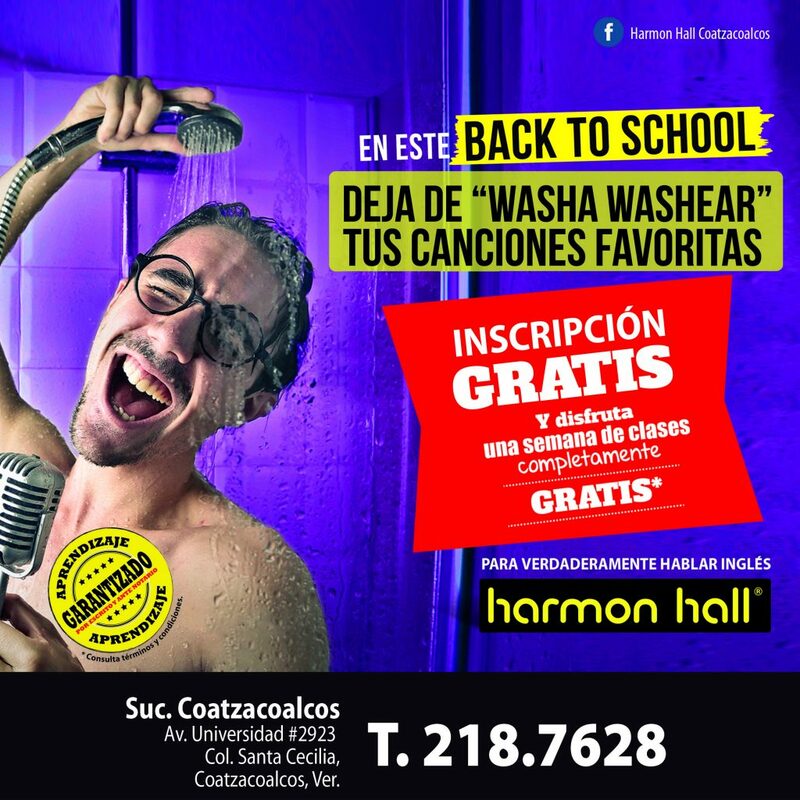 ¡INSCRÍBETE GRATIS EN HARMON HALL Y OBTÉN UNA SEMANA DE CLASES GRATIS TAMBIÉN! 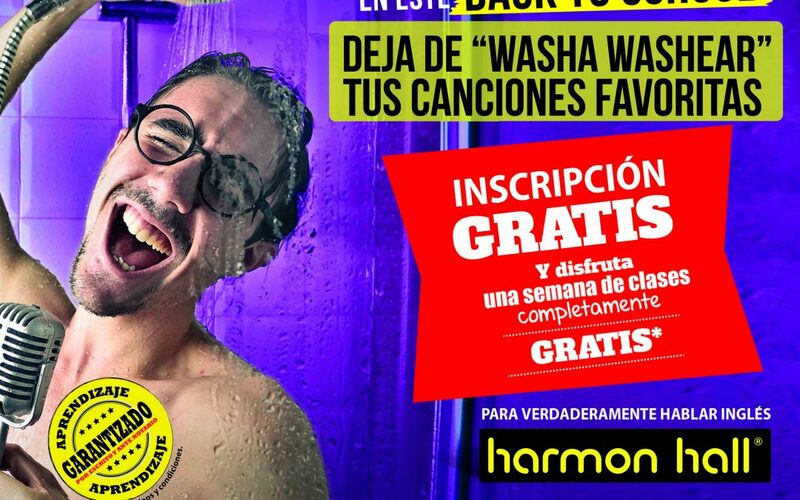 | Universidad de Sotavento A.C.
¡INSCRÍBETE GRATIS EN HARMON HALL Y OBTÉN UNA SEMANA DE CLASES GRATIS TAMBIÉN! *PARA VERDADERAMENTE HABLAR INGLÉS GARANTIZADO ANTE NOTARIO; ESTUDIA AQUÍ EN HARMON HALL. *MÁS DE 50 AÑOS NOS RESPALDAN. *$450 PESOS DE DESCUENTO EN TU PRIMER CURSO. *¡UNA SEMANA DE CLASES COMPLETAMENTE GRATIS!